Home » Uncategorized » Still no power, but we’re gonna open tomorrow! Still no power, but we’re gonna open tomorrow! Dear Forklift Fans – well, thanks to the big storm last night, our power was knocked out and we had to close today. We may not have our power restored until Monday, but we hated having to shut down – it was not fun turning folks away! So, we stocked up on flashlights and came up with a plan, and we will open tomorrow, Sunday June 24 from 9am – 6pm. 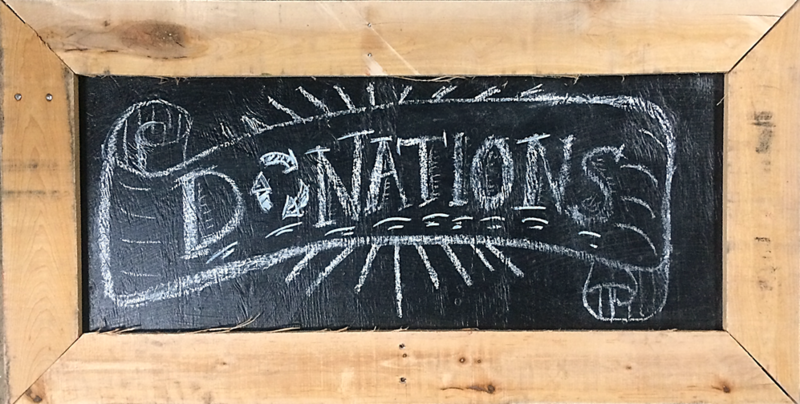 It is likely that we will not be able to accept credit cards – so bring cash or a checkbook. It is also a good idea to bring along icy drinks to keep you cool, and a bit of patience!!! 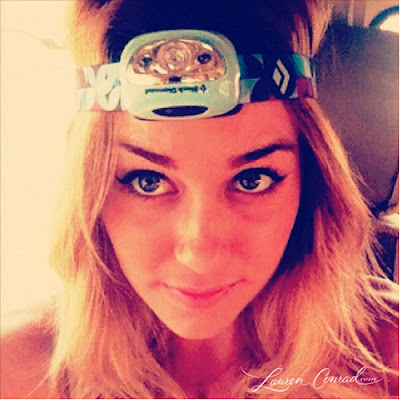 If you bring your own headlamp, you will really be ready to shop! Volunteers will be greatly appreciated throughout the day, too – contact Ruthie(at)CommunityForklift.com or just show up.